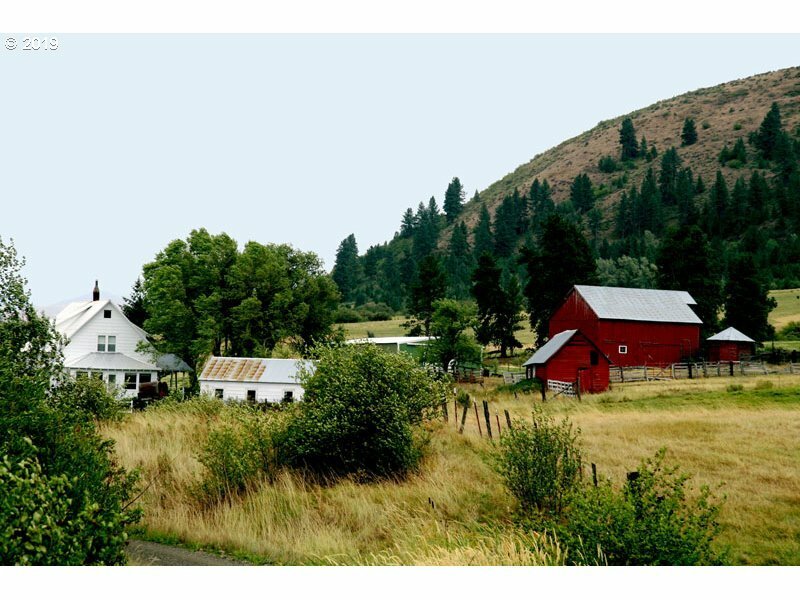 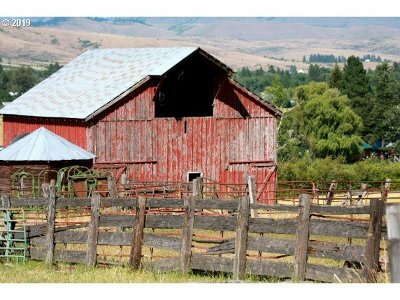 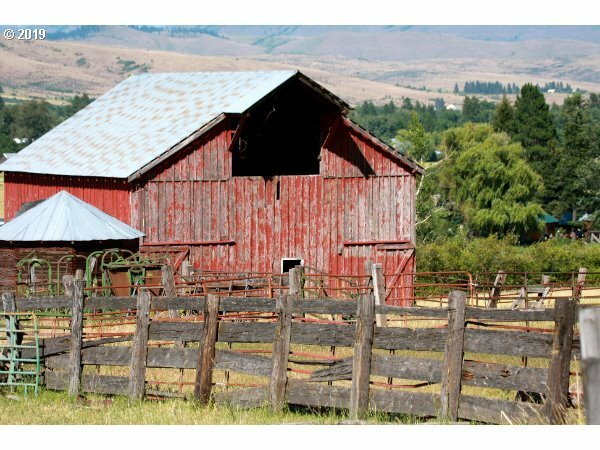 Beautiful 633ÃâÃÂ± acre timbered ranch that includes a home and barns. 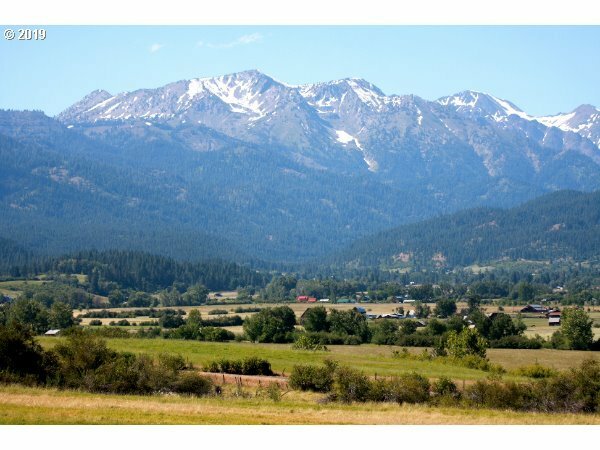 Scenic views of the Wallowa Mountains and Halfway Valley. 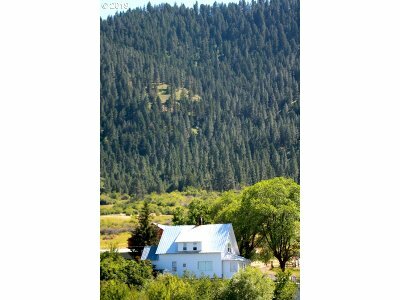 271ÃâÃÂ± acres are irrigated via gravity and ranch also has flood irrigation, older home and barn. 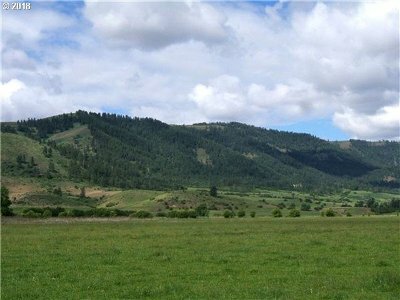 Great opportunity for a family or rancher to own one of the prettiest timbered ranches around!